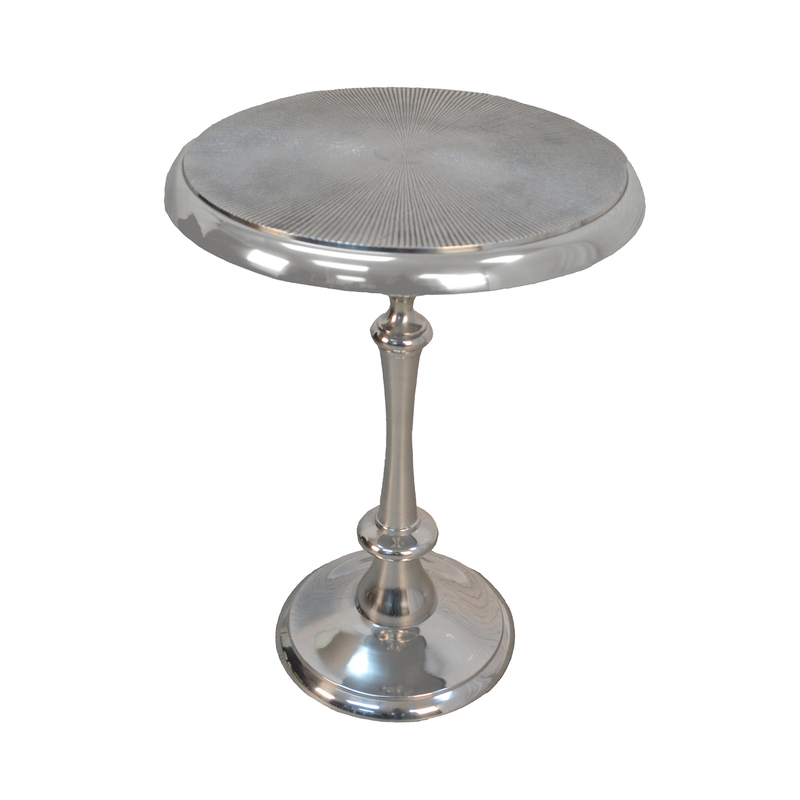 The Ashley Accent Table would be a perfect fixture for houses with a modern setting. A great accent for any space which requires some table space this side table will make its presence felt among the other decors. The round table top has a textured surface. Position the side table individually in any corner or make it the centerpiece of display in the living room. It is attractive as a standalone piece. Use it as a side table, an accent in a hallway, or create a cozy conversation nook and flank it with two chairs. Whichever way you style this table, rest assured that it will look fabulous.